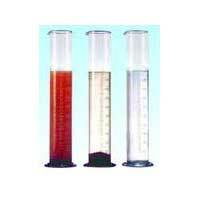 We are a renowned manufacturer and supplier of Polyelectrolytes that are high on demand in the market. These are made up from high molecular weight flocullant polymers that promote flocculation, by neutralizing the superficial electric charges of sludge particles in the water and un-stabilizing each individual particle. Recommended dosage is 0.2% - 0.5% depending on usage conditions & level of turbidity. Managed By Acuro Organics Ltd.